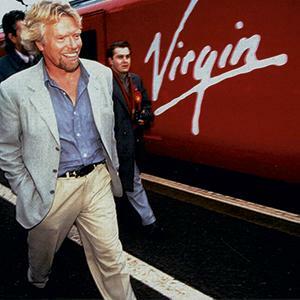 50 years ago, Sir Richard Branson started his first business. 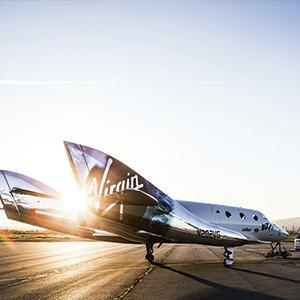 In this autobiography, the Virgin Founder shares the secrets that have seen his family business grow from a student magazine into a global brand, and his dreams of private citizens flying to space develop from a childhood fantasy to the brink of reality. Start reading Finding My Virginity: The New Autobiography on your Kindle in under a minute. 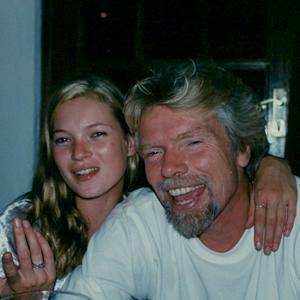 The follow-up to the 2 million-copy-selling autobiography Losing My Virginity, documenting the incredible truth of the last twenty years in Sir Richard Branson's life. Discover the real story of the man behind the beard, the business, the bravado and the brand. 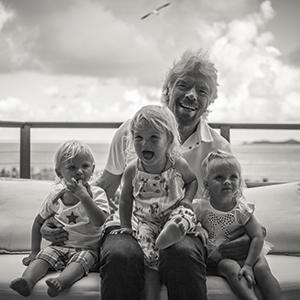 All smiles with my first three grandchildren. Friendly competition with President Obama out on the water off Necker. Keeping up with Kate Moss the ultimate-work-hard-play-hard model. Unveiling VSS Unity the new space ship built by the space ship company and Virgin Galactic. Mission Impossible accomplished as Virgin Trains gets on track. 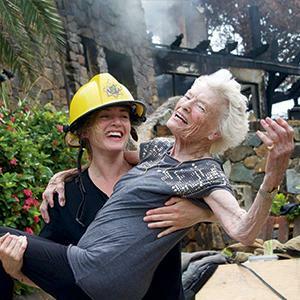 Kate Winslet recreating her rescue of Mum from the Great House fire, the morning after on Necker Island. 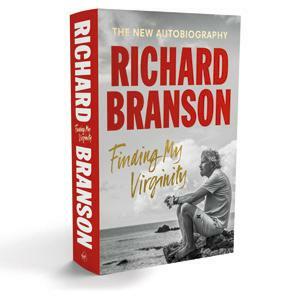 If you have heard of, taken a cursory interest in or followed the adventures, the Ups and Downs of Sir Richard Branson over decades; then you will Love This Book! I first read, "Finding My Virginity," on a Virgin Blue(now Virgin Australia) plane...From the moment I turned the first page I was hooked! His life has taken many twists and turns since then, and he shares some of those Memorable Moments in this latest Book! Buy It! I don’t usually read autobiographies but this one is very readable. From the dreams of hot air ballooning to the accounts of dealing with grief, from joys of family to polite accounts of lunching with Trump, from tributes to 4 highly influential people to the love for his family- a great account of taking risks! Loved the first, Losing My Virginity, and lo ved this sequel. I look forward to the third as part of the trilogy in another 20 odd years. I remember reading Losing My Virginity many years ago and loving it. So I was glad to pick up the sequel he'd penned many years later. I chose the audio book format. It was really interesting to listen to Richard catching us up on everything that had happened in the meantime. You could hear the passion in his voice and it made me respect him even more.